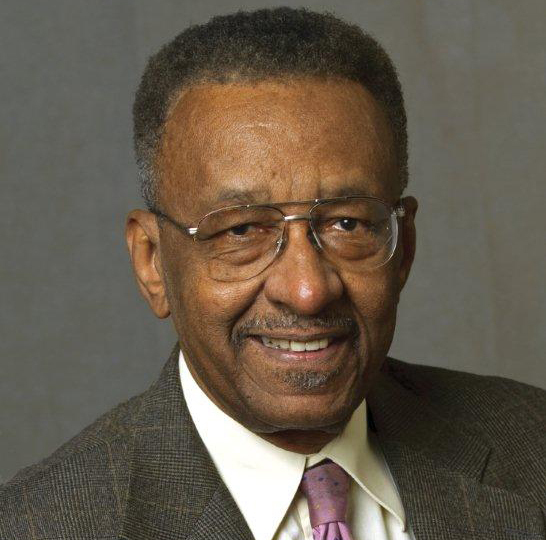 Walter E. Williams has served on the faculty of George Mason University as the John M. Olin Distinguished Professor of Economics since 1980. He has also served on the faculties of Los Angeles City College, California State University Los Angeles, Temple University, and Grove City College. Dr. Williams is the author of over 150 articles which have appeared in scholarly journals and popular publications. He is also the author of ten books, including: America: The State Against Blacks, which was made into the PBS documentary Good Intentions; Do the Right Thing: The People's Economist Speaks; Race and Economics: How Much Can Be Blamed On Discrimination? and Up From The Projects: An Autobiography, which was made into the PBS documentary Suffer No Fools. Dr. Williams writes a nationally syndicated weekly column that is carried by 140 newspapers and several web sites. He has made television appearances on Nightline; Firing Line; Face the Nation; Milton Friedman’s Free To Choose; Crossfire; MacNeil/Lehrer Newshour; and Wall Street Week. In addition, Dr. Williams was a regular commentator for CNBC’s Nightly Business Report, and he was an occasional substitute host for the Rush Limbaugh show for 20 years. Dr. Williams has received numerous awards, among them the Fund for American Studies’ David Jones Lifetime Achievement Award; Foundation for Economic Education’s Adam Smith Award; Valley Forge Freedoms Foundation’s George Washington Medal of Honor; and Veterans of Foreign Wars’ U.S. News Media Award. He has also received fellowships from the Hoover Institution and Ford Foundation. A member of the Mont Pelerin Society and American Economic Association, Dr. Williams has participated in numerous debates, conferences and lectures in the United States and abroad. He has frequently given expert testimony before Congressional committees on public policy issues ranging from labor policy to taxation and spending. Dr. Williams holds a B.A. in economics from California State University, Los Angeles, and a Ph.D. in economics from UCLA. He also holds a Doctor of Humane Letters from Virginia Union University and Grove City College, Doctor of Laws from Washington and Jefferson College and Doctor Honoris Causa en Ciencias Sociales from Universidad Francisco Marroquin in Guatemala, at which he is Professor Honorario.